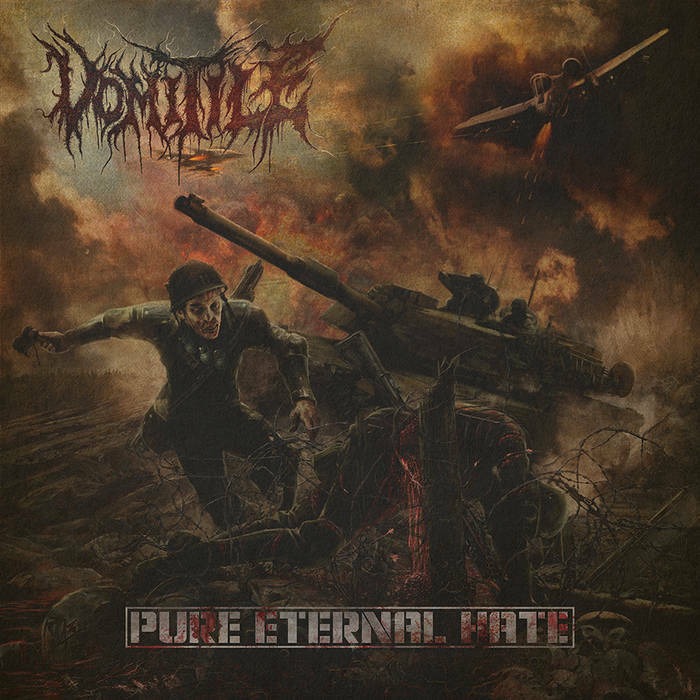 Vomitile are a death metal band from Cyprus and this is their third album. 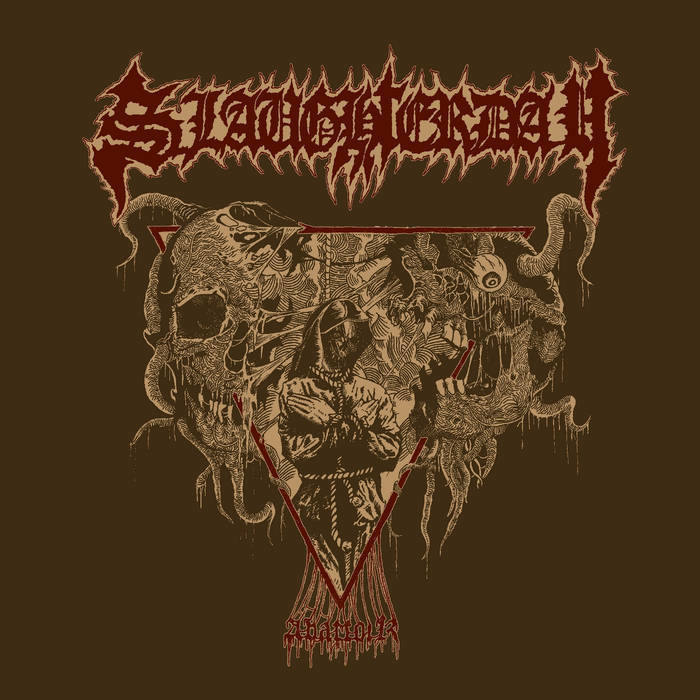 Slaughterday are a German death metal band and this is their latest EP. 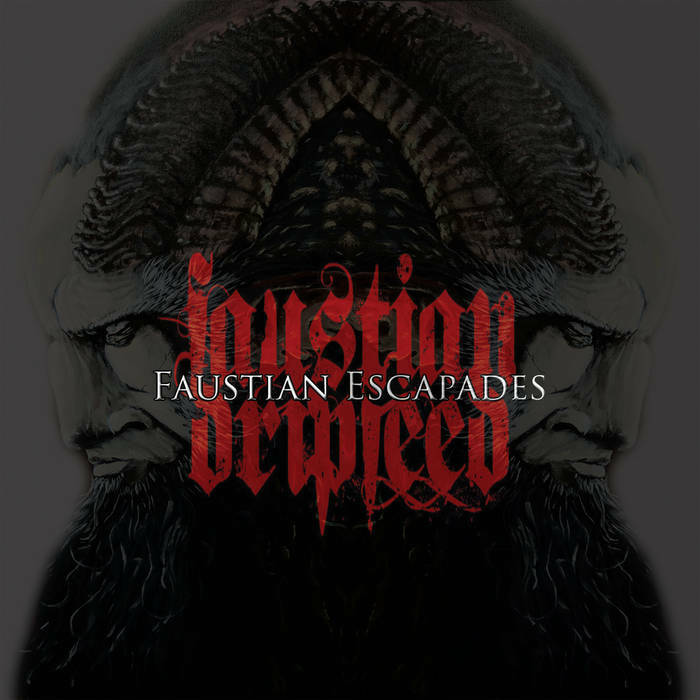 This is the latest EP from Faustian Dripfeed, a Norwegian melodic death metal band. This is the debut album from Colombian death metal band Mouldered. This is Thunderwar’s debut album. They are a death metal band from Poland. 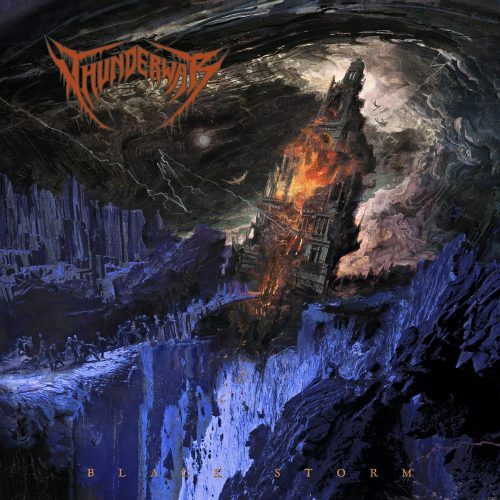 After their very enjoyable and promising EP The Birth of Thunder in 2013, we now have some fresh material from Thunderwar. 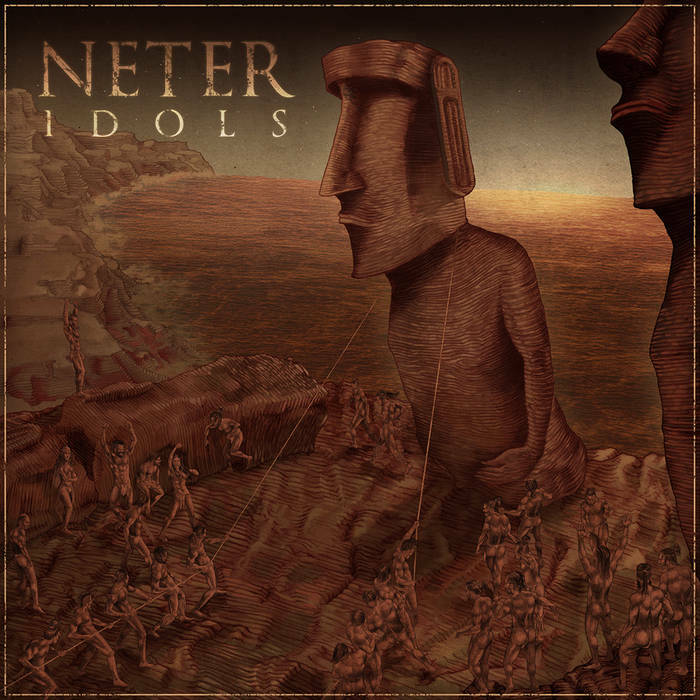 Neter are a Spanish Death Metal band and this is their second album. 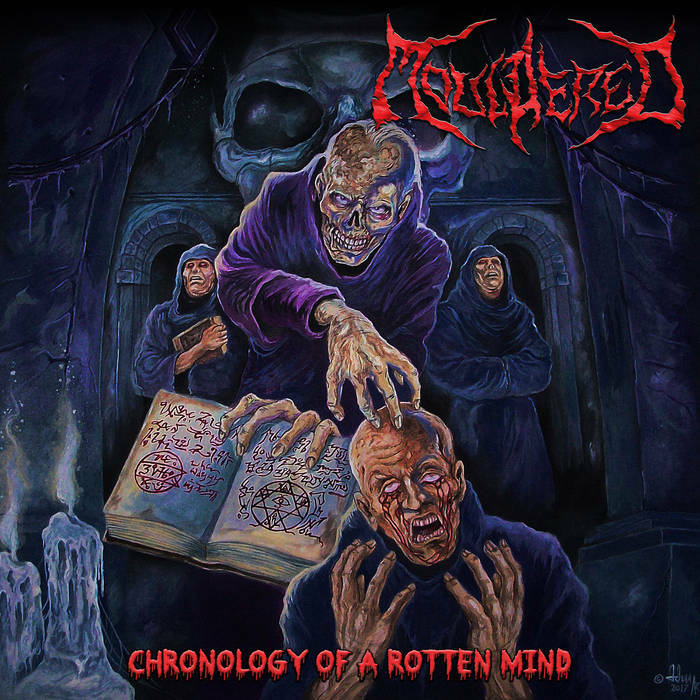 This is well-recorded and precise Death Metal that mainly shies away from the faster, more brutal end of the spectrum and instead concentrates on rhythmic execution and melodic accompaniment. This isn’t to say that the band don’t know how to knock out a blast beat when they need to, (there are plenty of these), it’s just that this isn’t their only or even main mode of assault. Sharing aspects of bands such as Bolt Thrower and Morbid Angel, Neter combine this with elements of the Polish scene like Decapitated and Vader. As such, Idols covers quite a bit of ground, all in a solid, proficient manner. The rolling double bass and pulsating guitars are clipped and efficient, lending a vitality and instant-appeal to the music. The guitars knock out riffs with ease and these roll out of the speakers in a very ear-friendly fashion. Solos and leads are done well and add to the songs. The singer seems more than qualified for his position and growls his heart out alongside the pummelling drums and undulating guitars. The entire album sounds familiar enough to be instantly appealing, yet not too similar to the band’s Death Metal heroes that it becomes off-putting or derivative. Idols is competent Death Metal played professionally. Check it out. Ogotay are a Death Metal band from Poland and this is their second album. This is muscular Death Metal that has a touch of the mystical and the mysterious about it. There’s an occult vibe that hangs around the tracks like a dark aura, infusing them with the feeling that there’s more going on here than just mere music. The songs share some elements of fellow Polish band Behemoth, as well as, (to a lesser extent), Vader and non-Poles Nile. 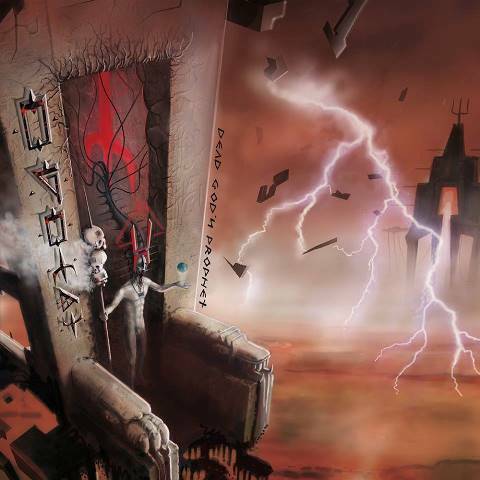 There’s brutality and extremity on display but Ogotay also manage to foster those occult atmospheres, as mentioned previously, and these lend the tracks an extra level than if they were purely standard Death Metal; like something feral restrained by ritual. Bands like Behemoth, Nile, Immolation, Morbid Angel, etc. are a huge influence in the Death Metal world because they are doing something a bit different with the style and do it very well indeed. Due to this, when bands are influenced by them this can easily be to their detriment as it usually ends up coming too close to the original. What I like about Ogotay is the fact that while they are reminiscent of bands like these genre-leaders they have enough of their own personality and character to step from out of the shadows and into the light on their own merits. Yes, there may be shades of other bands in their style, (as with all bands), but they are definitely their own beast. To this end, Dead God’s Prophet is full of interesting ideas and well-developed themes and concepts. The band understand what’s needed to write a good song and use this within the Death Metal framework to unleash eight quality tracks in 37 minutes. Each song is identifiable as its own entity and holistically the album flows and fits together very nicely. I also like the way that they manage to flip between a riff-based approach and a more emotive, atmospheric one, yet they still retain that core of brutality that we demand from the best death Metal. I’ve been very impressed with this release. Ogotay have managed to stamp their own personality and identity onto the Polish Death Metal scene seemingly effortlessly. I’m sure we’ll be hearing more from this band in the future, as Dead God’s Prophet is strong enough to easily fight its way to the top of the pile. 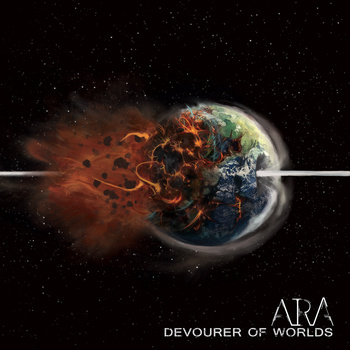 This is the début album from Technical Death Metal band Ara. This is Technical Death Metal with plenty of brutality. They may have the required complexity of a band playing this style but they’re not above just lashing out and shredding either. A good sound means that everything is clear and you can appreciate the tightness of the band. The musicianship is a pleasure to listen to, especially when it’s wrapped up in such a destructive Death Metal package. The singer has an expressive roar that reminds me of a mix of the singers of Malevolent Creation and Vader. He provides a charismatic focal point for the glistening, polished music. Complicated riffs seem to lurk just behind the omnipresent drums, winding and striking with impunity. This might not be music that you can easily hum along to but it gets inside your skull regardless. Who knows what damage it’s doing in there? Even when they take their collective feet off the accelerator they still write interesting riffs that refuse to sit still. 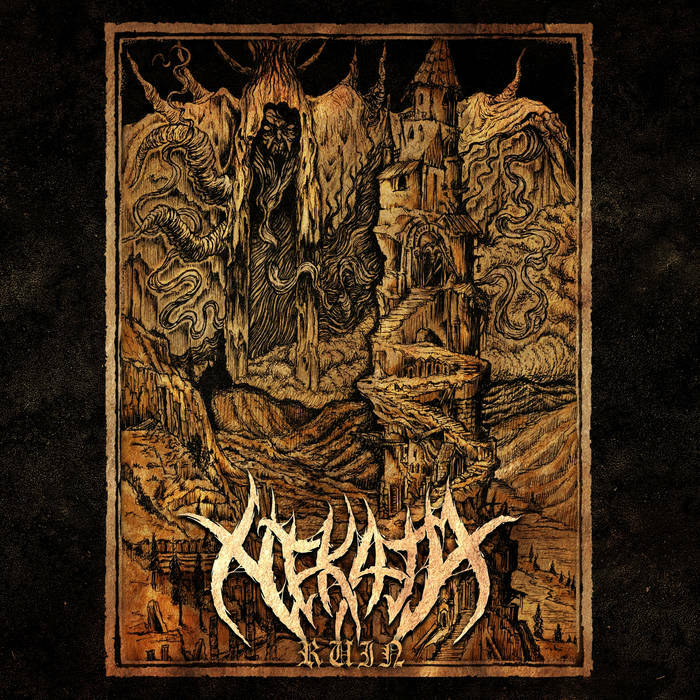 If you yearn for the kind of Technical Death Metal that the likes of Iniquity used to churn out then Ara will be right up your street. 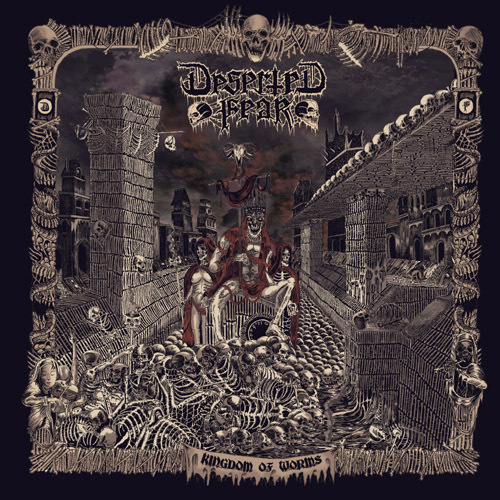 This is the second album from German Death Metallers Deserted Fear. Deserted Fear sound absolutely huge. Their sound is crisp, punchy and as solid as a slab of granite. They play a blend of Classic and Modern Death Metal which sees them taking the best from the old and new to create songs that are brutal but not just for the sake of it. Here we have a band who remember the importance of actual songs. Remember those? The tracks on this album are full of hooks, catchy melodies and memorable riffs. The musicianship is first class and the band know how to translate good songwriting into results. The riffs rumble along like a steamroller. The band combine aspects of Swedish Death Metal, Bolt Thrower, Vader and more modern influences to create their trademark sound. The combination of chunky rhythm guitars and more melodic leads work well together and bring out the Swedish influence in their sound. A mid-paced assault shows their Bolt Thrower influence and the faster sections have more of a Vader edge to them. All of this is wrapped in a state-of-the-art production. The vocalist knows his stuff and uses his voice to beat and batter the listener into submission before the crushing music deals the deathblow. Kingdom of Worms is a solid album of destructive Death Metal that could happily sit in any Metal fan’s collection.